We would like to thank our community for the response to our recent announcement of our postponement. We are grateful and moved by the understanding especially from those who were planning to join us. As many of you know, working as a startup means pushing boundaries and being ambitious, it means taking chances when others would shy away, in the hope they will pay off. You guys are all awesome and we are genuinely grateful for all the support we have received – some of you even offered to come and help. What an amazing community we already have and we’ve not even set sail yet. We decided not to just push the project back a fews weeks and try to catch up with the original schedule, but rather take our time to finish the job properly. 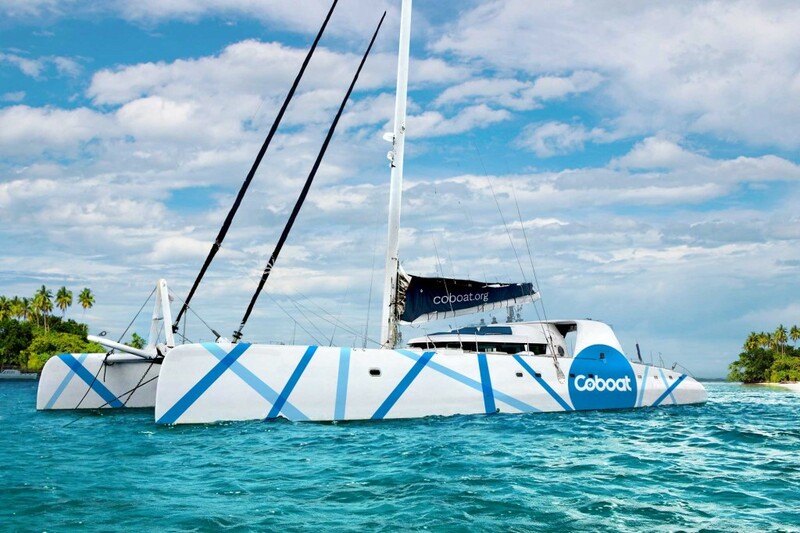 To make Coboat one of the coolest, best performing, most stylish Catamarans out there. 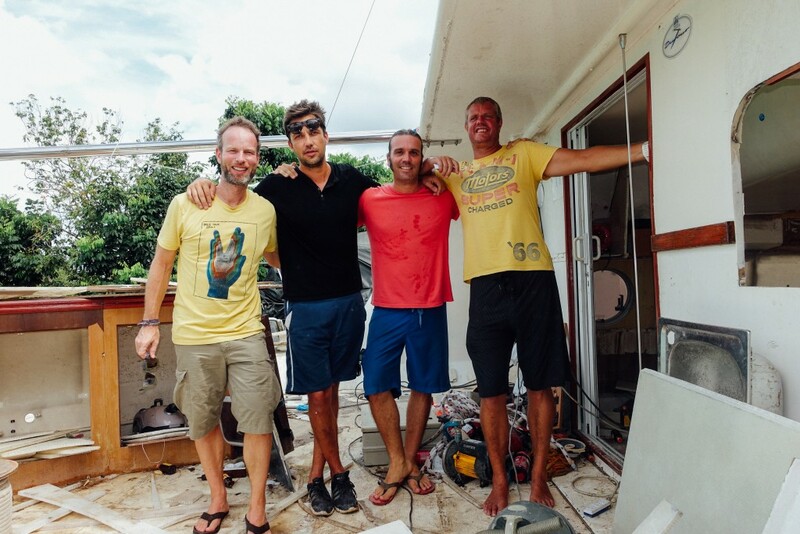 To make your and our Coboat experience really something special that we want to continue telling the world about. What does this mean? 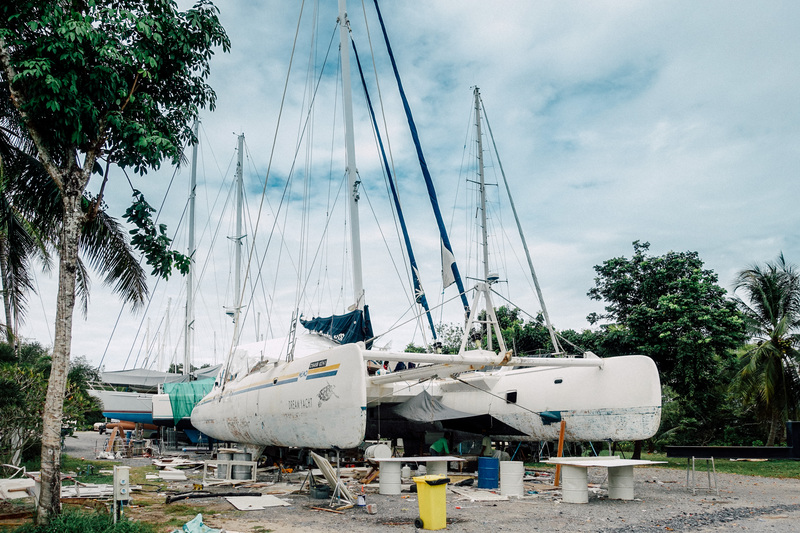 We will launch Coboat in Spring 2016 with style and confidence and stay in Southeast Asia for the rest of the year. Spending a year in Southeast Asia gives us the great opportunity of offering a variety of popular destinations that many of you had requested: Thailand, Singapore, Malaysia – and exploring deep into Indonesia all the way to West-Papua and back. Once we leave Southeast Asia at the end of next year we will continue our route to Sri Lanka, Maldives and the Mediterranean in 2017. Can you already buy tickets for the upcoming journey? Yes, we will be selling open vouchers on our website. We will be offering an opportunity for those who will be in the region at the beginning of next year and flexible on short term notice. We’ll be performing trial-runs in Thailand before the official launch, island hopping and making sure everything is as good as it gets. If you’d like to be one of the first on board look out for future announcements. We are looking forward to offering this to a select few, friends and supporters, to join us on our first Coboat sailing adventures. To add to all the amazing things that have been happening we’ve had news that Coboat will be setting a new world record! Timo Jaakkola, CEO of Oceanvolt paid us a visit in the boatyard this weekend and informed us that Coboat will be the largest sailing yacht equipped with electric propulsion and energy regeneration in the world. Our motivation together with your positive energy will make this project a reality. For this, we thank our amazing team and community.